KLM has found a solution for its passengers stranded on Sint Maarten. Today at 18:00, an extra KLM Boeing 747 bearing flight number KL737 will depart from Amsterdam bound for Curaçao to pick up KLM’s stranded passengers. Because it is not yet possible to fly to Sint Maarten, the people concerned will be flown from Sint Maarten to Curaçao by military aircraft. Subsequently, passengers with a KLM ticket will then be able to fly back to Amsterdam on the extra flight (KL738) on Monday evening (local time). 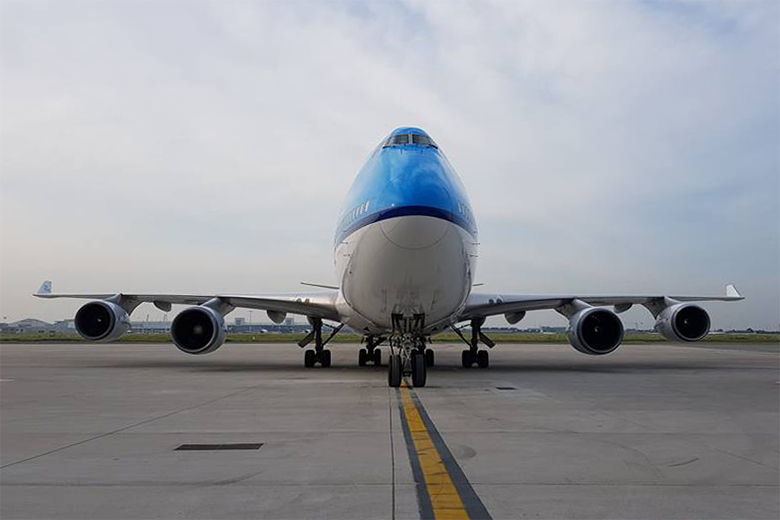 Depending on developments over the next few days, KLM will if necessary deploy additional extra flights to Curaçao as long as the airport on Sint Maarten remains closed for commercial passenger flights.